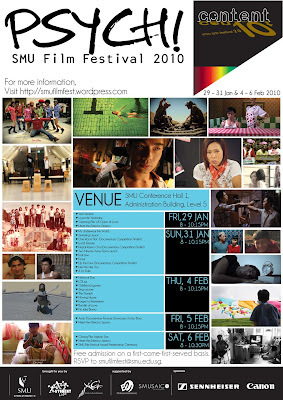 SMU Film Festival is organised as part of the SMU Arts Festival. 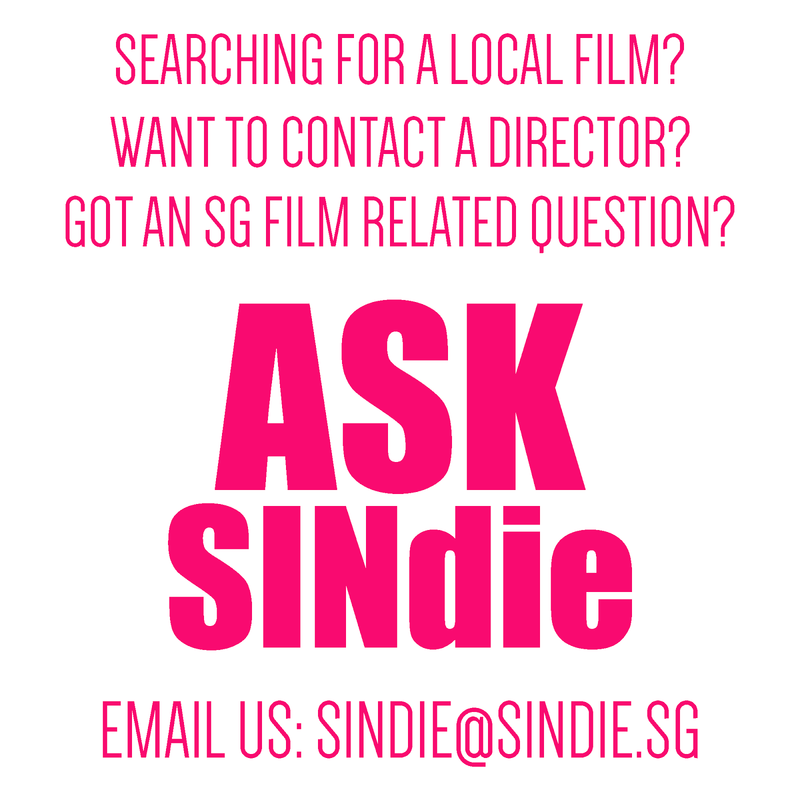 The festival will feature a documentary competition category, an international feature film showcase as well as a short film showcase. The festival is opened to both the SMU community and the public.